At Zello, we are committed to maintaining our leadership in push-to-talk by teaming with a variety of device partners. Though Zello is most commonly used on consumer devices like smartphones, we are excited to announce our compatibility with a new type of device – network radios. Network hand held radios look and function like traditional two-way radios (a.k.a walkie-talkies, DMRs, or ham radios). But, instead of using UHF/VHF frequencies to connect, they connect via the Internet using a SIM card or Wi-Fi signal. Users get a dedicated communication appliance with large buttons and knobs that can be mapped to multiple Zello functionalities. Since many network radio users, such as drivers and construction workers, wear work gloves or are operating a vehicle and can’t take their eyes off the road, there is no need to fumble with an unlock screen or paired accessories. Network radios cost as little as $75 and Zello is free. This means companies can outfit their teams for 80 percent less than the purchase of digital two way radios or smartphones. Network radios are made to stand up to the elements. No need to worry about drops or falls – They can take a beating in demanding outdoor environments. These devices are intended for construction sites, factories, and the road. They provide clear audio at high volumes in situations with a lot of background noise without the use of accessories like external microphones or earpieces. Our tests show that network radios running Zello can operate for up to three days before needing a charge, an important feature when the power is out or when there isn’t convenient outlet access. Many workplaces can benefit from adopting network radios running Zello. 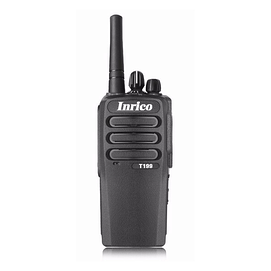 In addition to the cost and dependability of these devices, they provide a dedicated walkie talkie for workplace communication that can be shared between shift workers, enabling seamless team communication. Network radios let users communicate on multiple Zello radio channels without the distance limitations of traditional two way radios. By adding Zello, users can access the app’s extensive and established user base or opt to use the company’s private radio networks with Zello, which offer the benefits of a configuration console, map history features, and message archives, among others. Network Radios is currently offering network radios with Zello pre-installed. 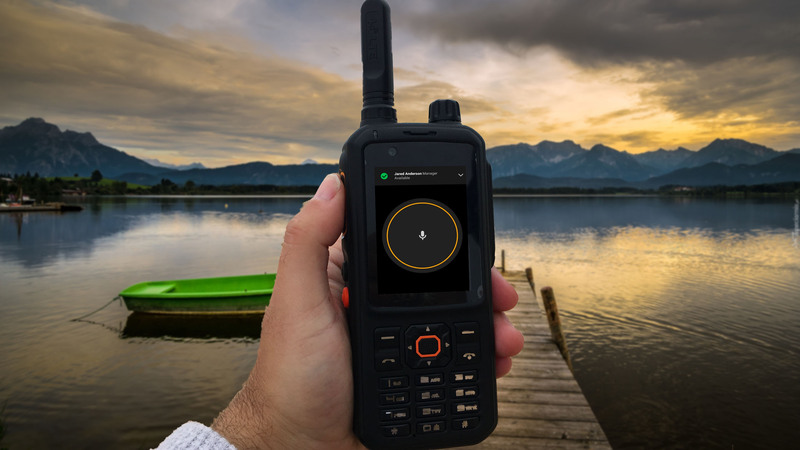 Users can also install Zello on new or existing network radios including the Inrico T199 and the Talkpod N-50 (though the Talkpod N-58 is not recommended). To install, connect the network radio to your computer, sync it with an Android screen viewer (such as Vysor), then download and sign in to Zello. Vysor mirrors the device’s screen to your computer, allowing you to navigate the Android home screen and Zello UI. The push-to-talk space is a genuine ecosystem, with services, data, and devices requiring true collaboration to deliver meaningful solutions to customers. Zello is dedicated to building relationships across the industry so more users can enjoy turnkey push-to-talk products like those offered by Network Radios. As you may know, Zello does not sell hardware. You can purchase these devices online from the manufacturer or from any reputable reseller in your area. A few sites we have browsed include Network-radios.com and inrico.shop. We are happy to hear any user stories or feedback you have about these devices. They're still new to us and we are still learning! Feel free to reach out to info@zello.com to share your story with us. Previous PostIs Zello for Individual or Business Use?